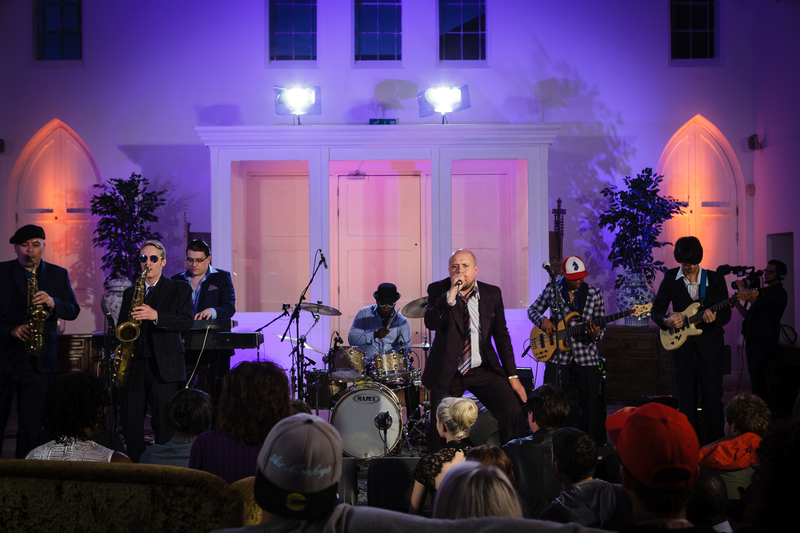 A new Birmingham music show pilot, Fazeley Sessions, was filmed in front of a live audience last week at Fazeley Studios with Birmingham music artists and a team of media professionals all collaborating to raise the profile of the growth of the media and music industries in the midlands. Filmed on Tuesday (8th July) evening in the media hub of Digbeth, the new concept is the brainchild of Fazeley Events team, Media Dog (broadcast equipment hire and production company), SoFar Sounds (an intimate music event organiser) and Music Producer, Des Tong. 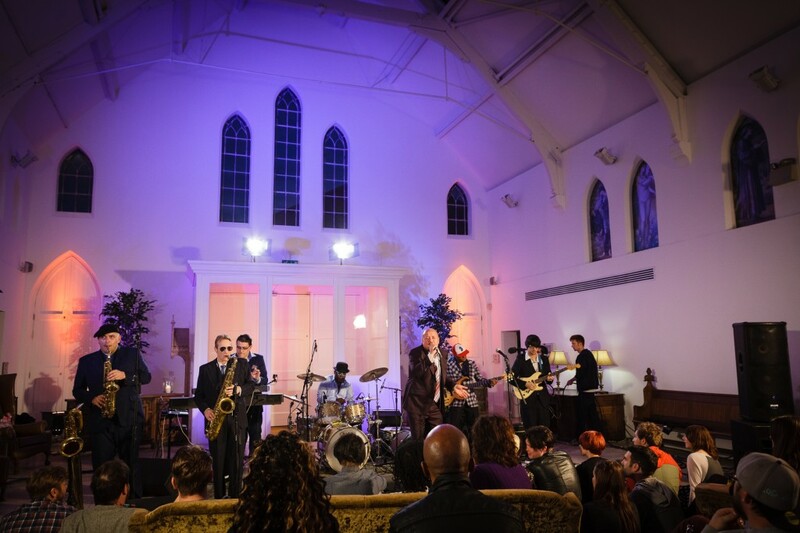 The pilot film featured Birmingham music artists all performing live in unique locations in Fazeley Studios. 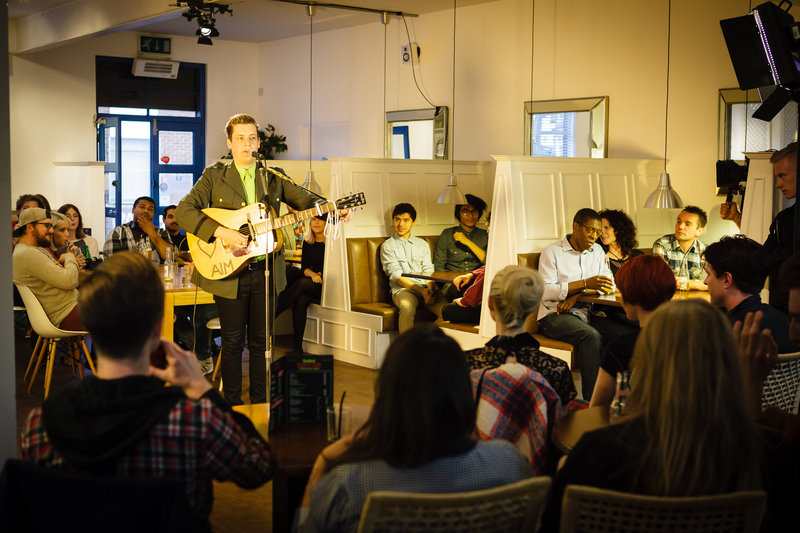 Up-and-coming songwriter and musician, Alex Moir, who’s recently featured on BBC 6 music, regulars on the festival scene folk band, Boat to Row, and reggae band, 1Eye, who’s gained support from BBC 1Xtra reggae presenter David Rodigan, all took to the stage in support of the pilot. Filmed and directed by Media Dog Films, who’s sister company, Media Dog Hire, provided all the broadcast equipment, Director, Mark Tredinnick, said: “It was all hands on deck and we were extremely grateful to have the support of a talented young film crew who all volunteered their time in support of the new show which is in need of funding to turn Fazeley Sessions into a fully fledged commissioned show. As the UK’s second biggest city the media, film and music profession is in need of huge regeneration which, in turn, will support the business community and provide greater employment opportunities. There is a huge amount of Birmingham media, film and music professionals who could further support the Birmingham business ecosystem and could be benefitting personally from greater professional prospects with a growth in the profession in the midlands. Many of these talented professionals are having to commute or move to London, Manchester and Bristol for work, which in turn results in a massive negative impact on many Birmingham based companies who are having to hire resource and talent from London, resulting in a huge additional expense and London weighting costs. With greater support for these industries in Birmingham there will be greater money saving opportunities for midlands companies and professionals which will positively impact on the local business economy and create healthier commercial sustenance. 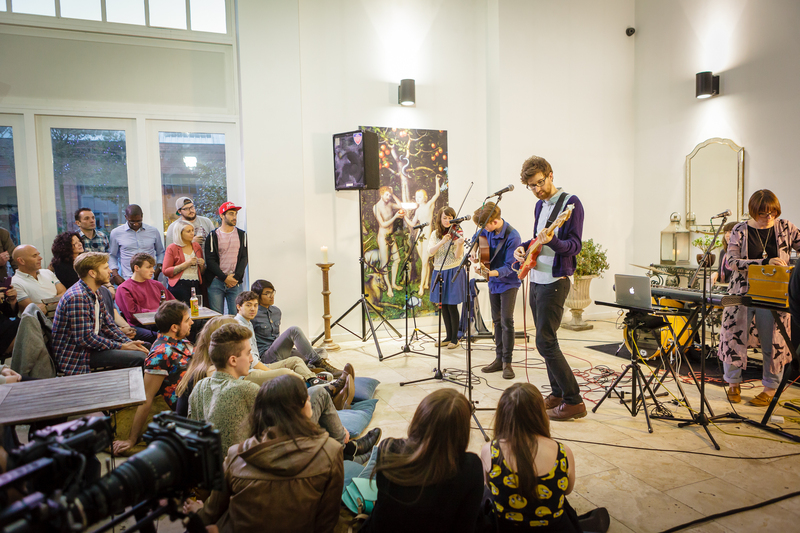 Des Tong, Executive Producer of Fazeley Sessions, said: “We’re a team of creative professionals who firmly believe that the Fazeley Sessions is a great example of the talent and passion on offer in the midlands. The pilot film will be available to view in the coming weeks on www.media-dog.com. To find out more about how you can support Fazeley Sessions contact ben@fazeleysessions.com or for more information about Fazeley Events venue and hire space visit www.fazeleyevents.co.uk.